11 | August | 2015 | A . T . T . N ! 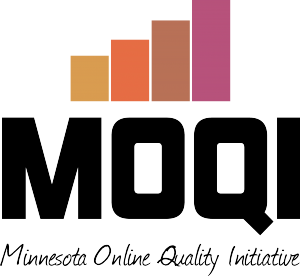 MOQI/MnSCU SIG Webinar Resources Now Available!!! 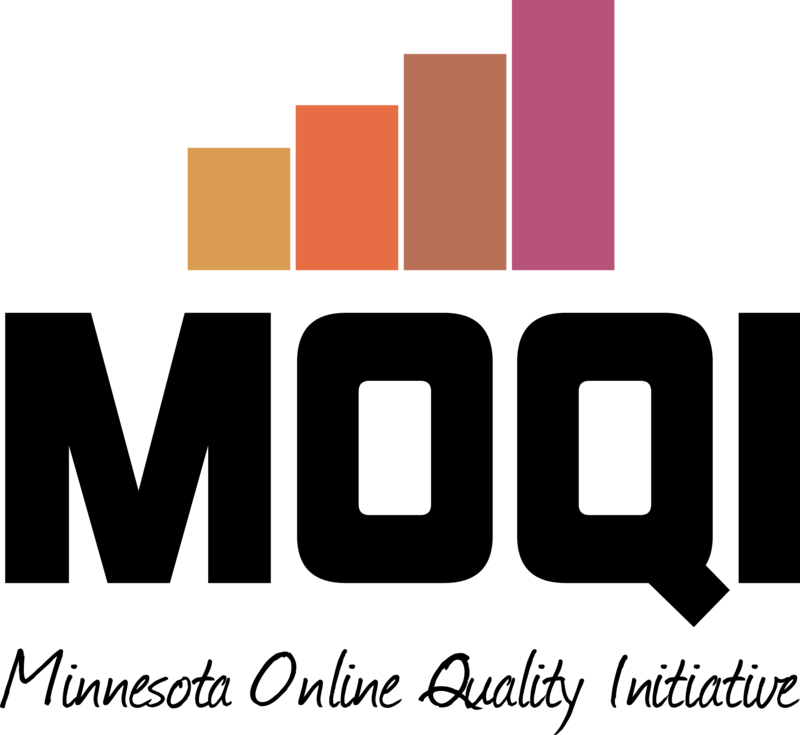 In a post last month, we advertised the ongoing series of free webinars sponsored by Minnesota Online Quality Initiative and The MnSCU Special Interest Group (SIG): Learning Spaces & Instructional Technologies in association with D2L Brightspace Webinars. Check our calendar at the bottom of the A.T.T.N! homepage for upcoming events. Also, you can now access support materials on MOQI’s resource page, including the SIG webinar presentations and handouts.